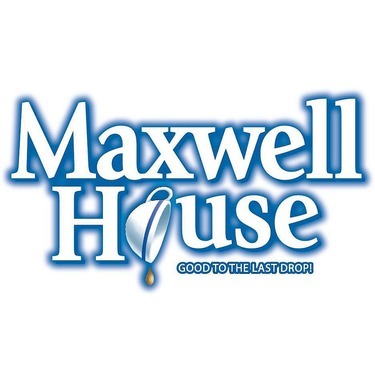 I see Maxwell House has a new look! 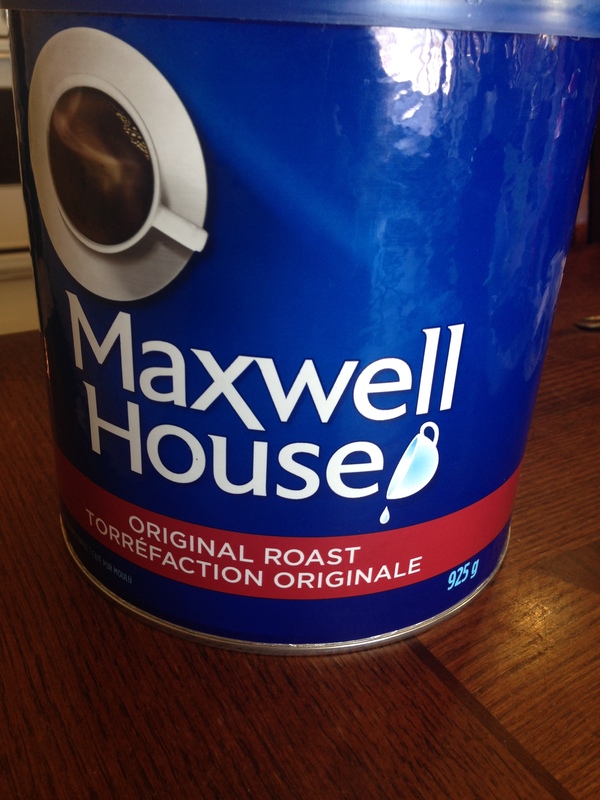 I have purchased Maxwell House Original in the 925ml tin for many years. I do prefer the Dark Roast but it can be difficult to find on the shelves. When I do find it I mix it half and half original roast with dark roast. 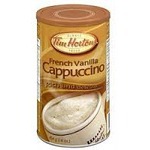 It provides the strength and flavour of a cup of coffee I am looking for. 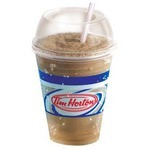 It is good value as it seems to be an advertised flyer sale item at many stores that carry the brand and the varieties. This brand of coffee fits into my budget! I find that Maxwell House's best feature is its price; I can almost always walk into a grocery store and snag a massive tin for around $12. Great value, lasts me ages. That being said, I'm not a huge fan of the flavour of the original roast. I take my coffee black, and I find this brand to be a little more weak and acrid compared to other options. Don't get me wrong, it's a solid brand of coffee that does the trick, but usually only my first choice if my budget for the month is tight. This is the only coffee I have in my house. I am a big coffee drinker and drink coffee all day . And Maxwell House is the only brand I have in my home. It's definitely good to the last drop. That was the best and correct slogan for this coffee brand. A must at my house! I love my coffee. 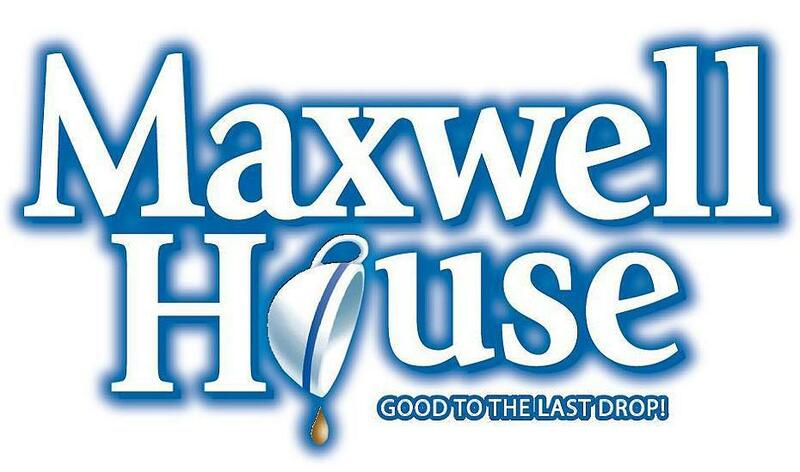 I have been a loyal purchaser of Maxwell House Coffee for many years. The aroma of this coffee is outstanding. The taste is exceptional. 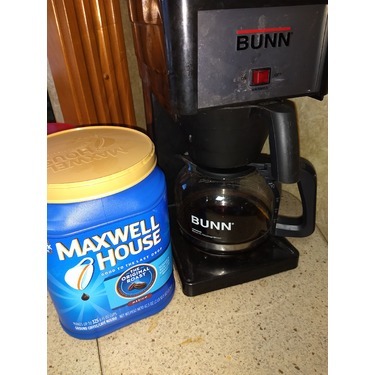 I have tried many coffee brands over the years, but always come back to Maxwell House! The Perfect Coffee to start my day! I have tried just about every coffee imaginable but none compare to Maxwell House. Not too bitter, just the right flavor to start my day. I absolutely recommend it! 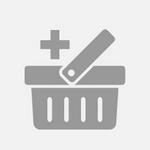 I will always buy this product! 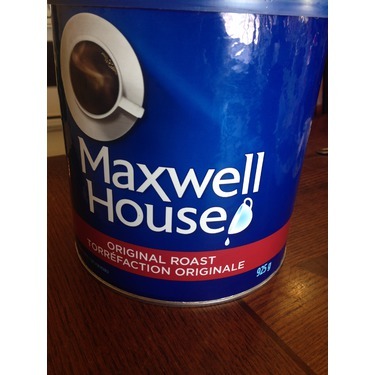 We love the medium roast Maxwell House coffee. This is the best tasting coffee have tried and I have tried many! You can't beat the taste. Some coffee is to weak and some to strong but this one is perfect and this household loves it! We buy Maxwell House for our every day coffee. 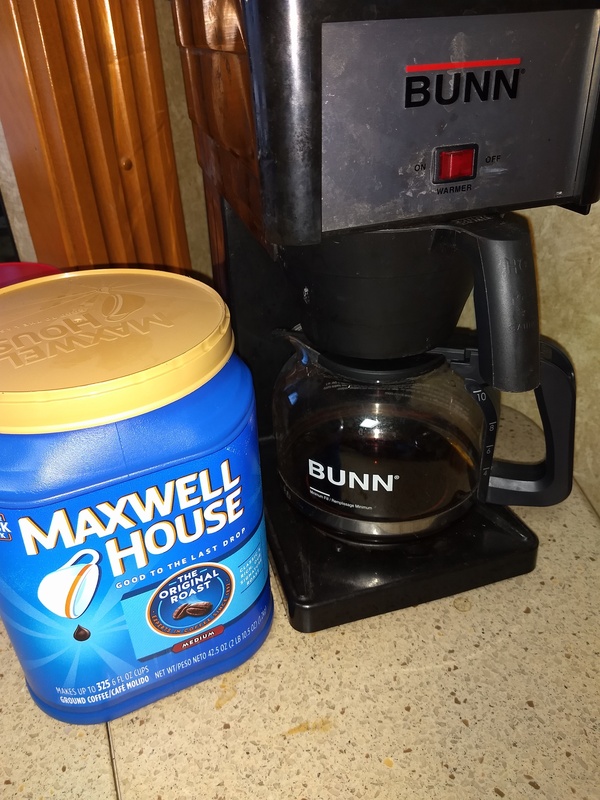 While we do own a Keurig and I do buy tons of different k-cups, for our regular coffeemaker we purchase Maxwell House. 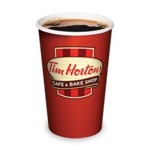 It's like an old friend, you can count on a great cup of coffee. It's affordable and always tastes great. 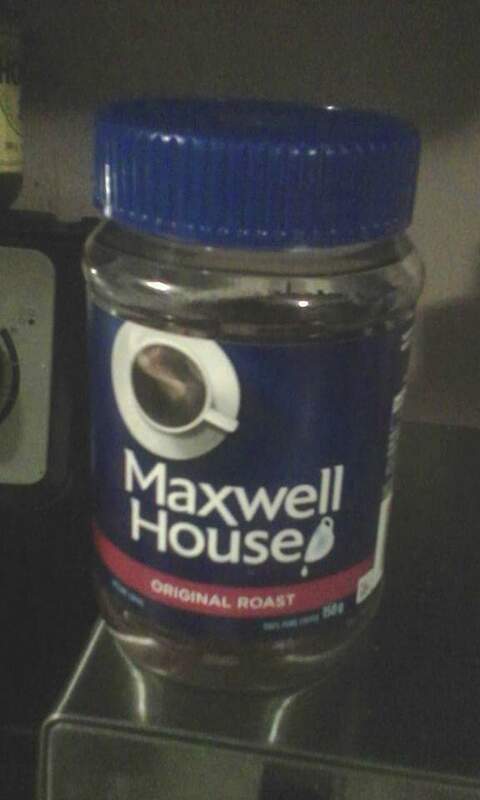 I buy Maxwell House Original Ground Roast Coffee as my everyday coffee. This may best the worlds best cup of coffee. The taste is smooth and easy. Plus the price is about average. 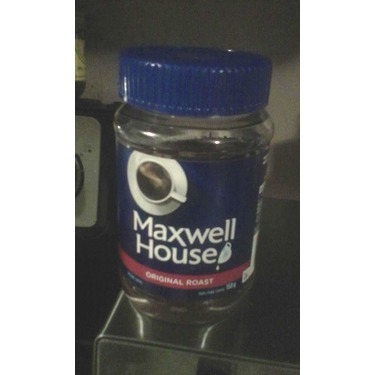 Maxwell house is my favorite coffee. with that said the price always is out of my range. I wish that it would be more affordable. whenever it is on sale i buy as much as i can afford.